Had a DR. appointment yesterday ..it went well, Got my beta strip test done, babies heart rate was 140, my blood pressure was excellent.. 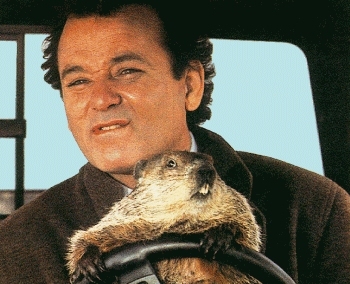 WHICH IRONICALLY IS GROUNDHOG DAY! I hope your baby's not in breach anymore too. But you are definitely super close! How exciting!! Glad to hear everyone is healthy, and hoping that bean turns so you wont need a c-section!